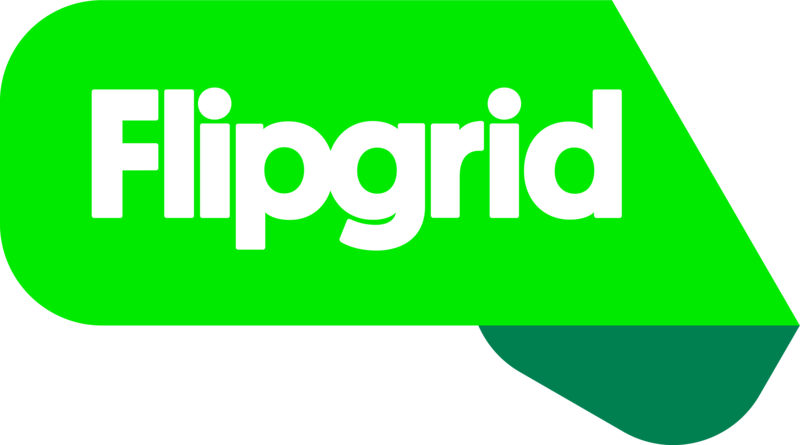 Visit the Educator account at admin.flipgrid.com. If on a computer, change the red Inactive to be green Active. If on a mobile device, use the Actions dropdown to select Edit Grid. Under section 3. Features - you can change the Active State from Inactive to Active. The same can be done for any Topics. Select a Grid and follow the same steps for making a Topic Active.